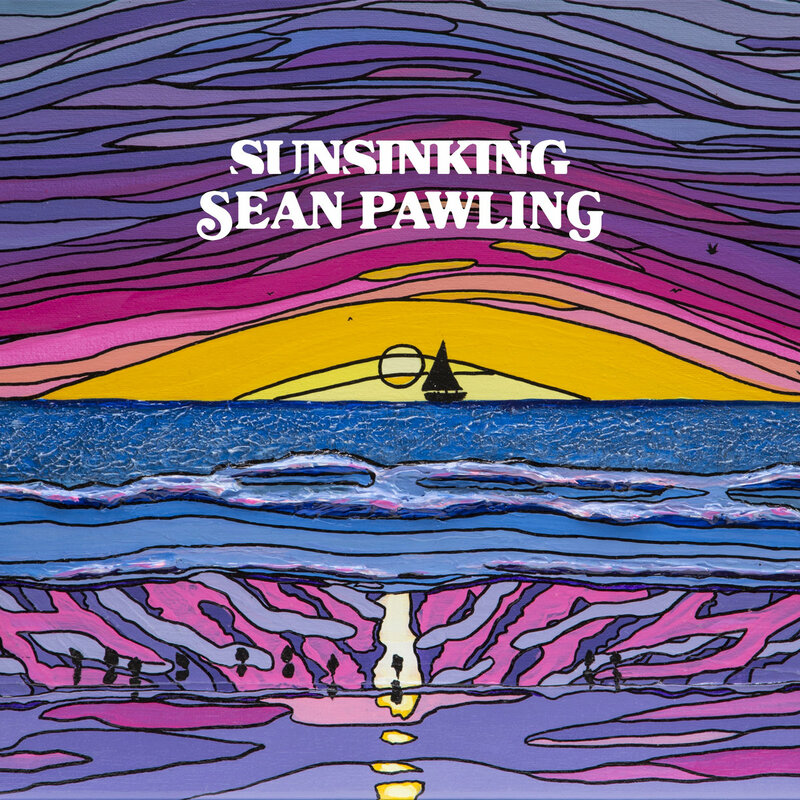 Sean’s next album, Sunsinking, will be available everywhere Jan 25th (preorder is available here: bit.ly/2CjVOnU). This project was three years in the making, recorded in both Chicago and Los Angeles- excited to share it with you all! The release show is Sat, Jan 26th. Be there in person or via Fbook Live. A night featuring music from the album, performed by a full band! Show starts at 9PM SHARP for a 45 min set– allow time for parking in busy Hollywood.